Yup, Jacob read another book. Don't tell his parents. 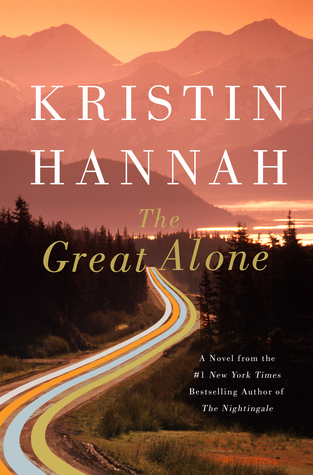 Read The Great Alone by Kristin Hannah.